IN A major move, the Defence Ministry has started the process to acquire six advanced submarines under the ambitious 'strategic partnership' (SP) model at a cost of around Rs 45,000 crore, official sources said on Thursday. 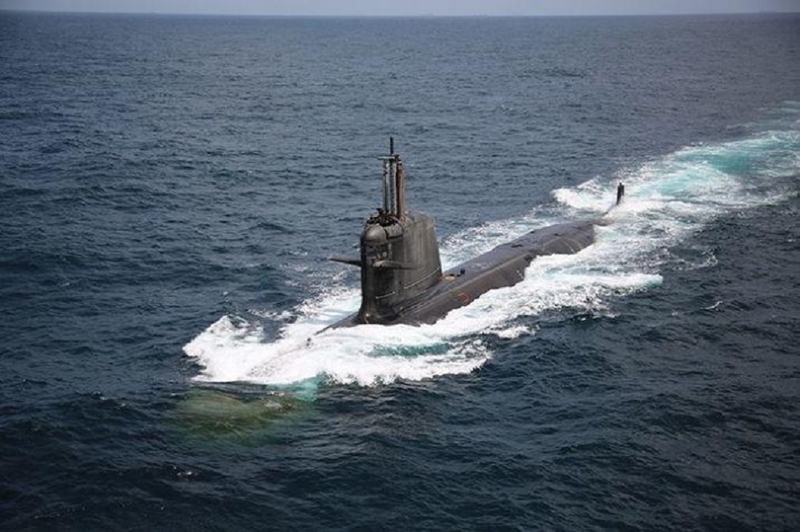 The submarines, to be fitted with anti-ship cruise missiles and other lethal weapons, will be constructed in India jointly by an Indian defence major and a foreign submarine manufacturer under the P-75 (I) programme. They said an empowered committee appointed in January to implement the mega project has already held consultations with short-listed Indian defence majors including Adani Defence, Larsen and Toubro and state-run Mazagon Dock Shipbuilders Ltd (MDL) as part of the process to identify the domestic partner. The Defence Ministry has already drafted an Expression of Interest for the procurement, and it has been shared with prospective contenders, they said. The project will be implemented under the strategic partnership model which provides for roping in private firms to build select military platforms in India in partnership with foreign defence manufacturers. The project P-75 (I) will be a follow-on of Project 75. In January, the Defence Ministry cleared the long-delayed project. It will be the second project to be implemented under the strategic partnership model. The first project to get Government’s nod for implementation under the new model was acquisition of 111 utility helicopters for the Navy at a cost of over Rs 21,000 crore.